Let’s talk about our edges. In 2018, it is extremely important to have your edges in tact. The edges of your hair can literally make or a break a hairstyle. It’s to the point now where that is the first thing that someone looks for in a hairstyle. I personally have never had any issues with this, but I know a few people who have. Here are a few tips to help if you’re looking to grow your edges back. 1.Avoid tension. Those tight braids, and other hairstyles that pull your hair back are the worst for your edges. That is an extremely sensitive area, and too much tension can cause major damage. If your hairstyle results in those little tiny bumps around the edges of your hair, it’s too tight! I know those styles are convenient, but all edges matter! 2.Moisturize. Four words, Jamaican Black Castor Oil. I can’t brag on this stuff enough. If you’re having problems with growing your edges out, rub some of this on your problem areas every night before bed. 3.Protect. 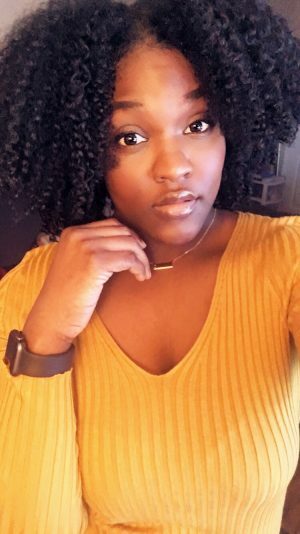 If you don’t wear a bonnet or satin scarf at night, you should start NOW! Friction from your pillows can rub the moisture out of your hair. If your edges are a problem area, it’s important to keep them protected at night to avoid hair loss. 4.Vitamins. I swear by biotin. I started taking 10,000 mcg everyday shortly after I had my daughter. Not only has my hair grown tremendously, but it’s thicker than it was before. I don’t take it as often as I used to, but I’m proof that taking biotin does work. 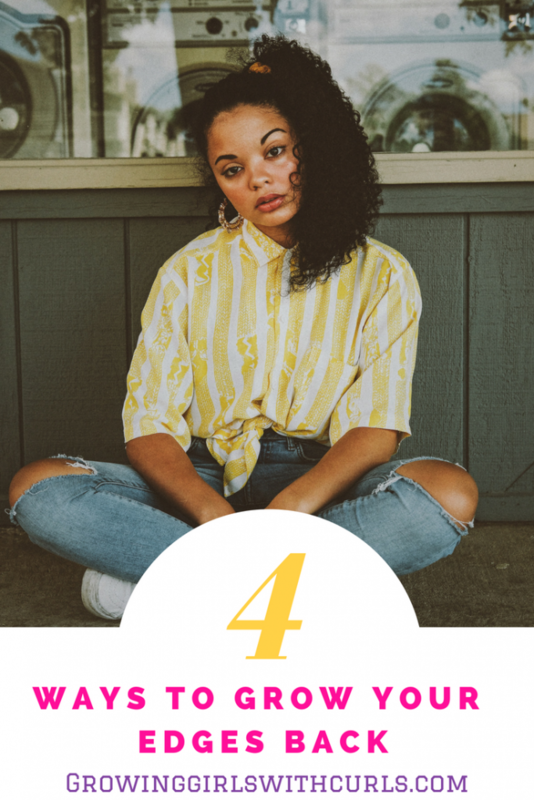 There you have it, four very simple ways to grow and maintain your edges. Click here to read about the LCO vs LOC Method. 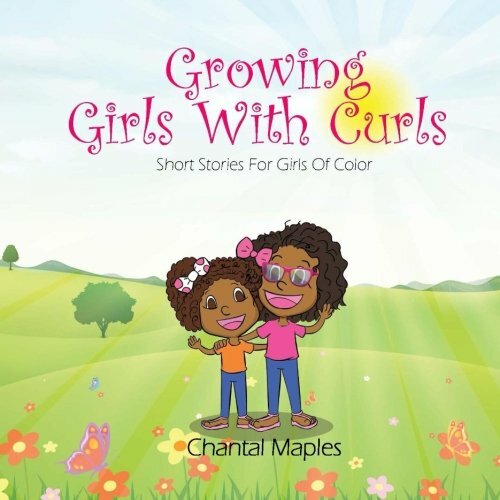 If you haven’t ordered your copy of Growing Girls With Curls yet, click here.